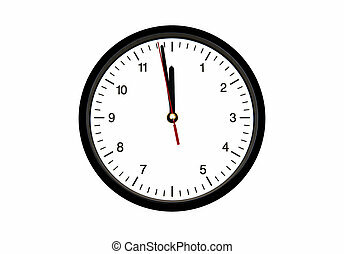 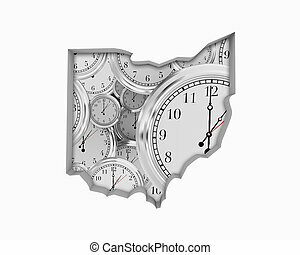 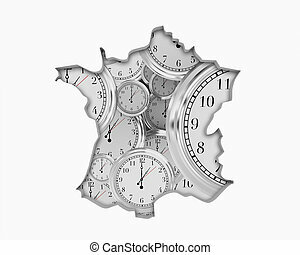 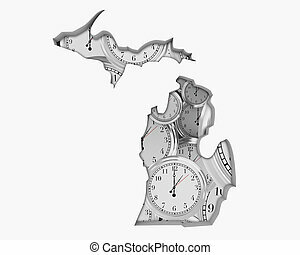 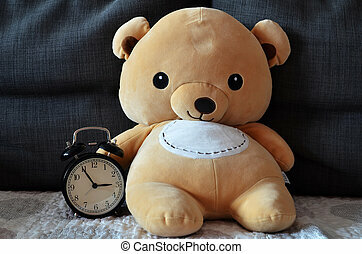 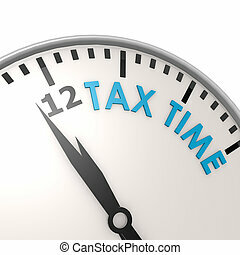 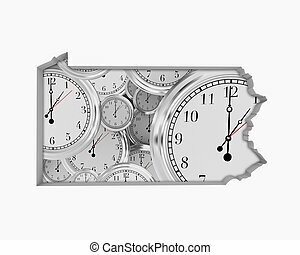 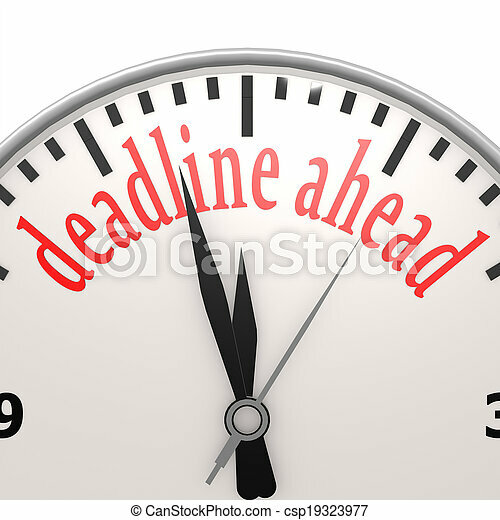 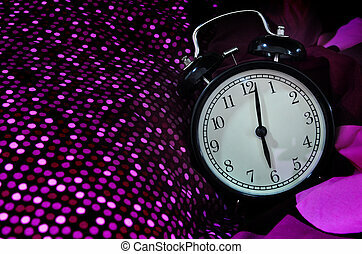 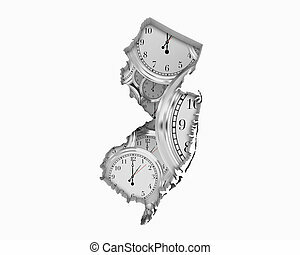 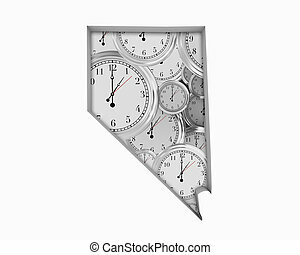 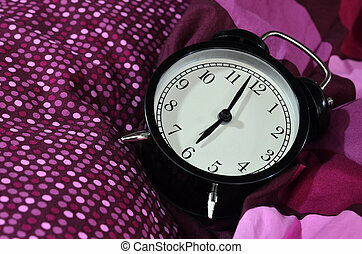 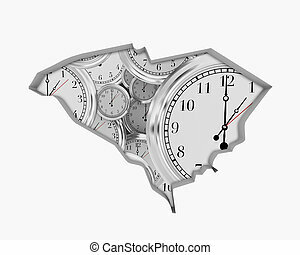 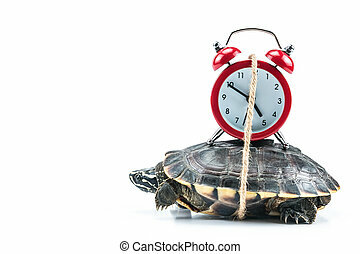 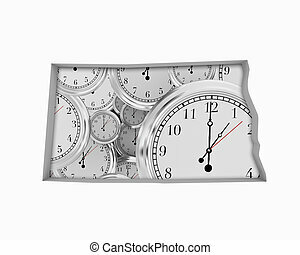 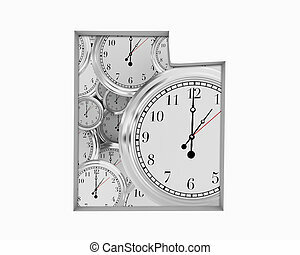 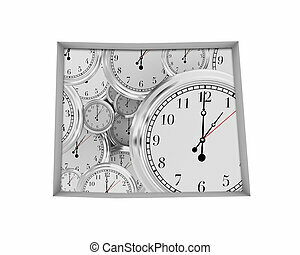 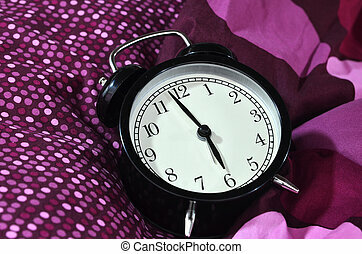 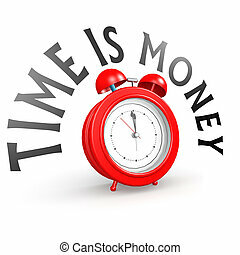 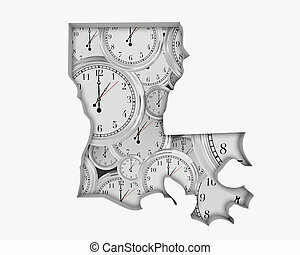 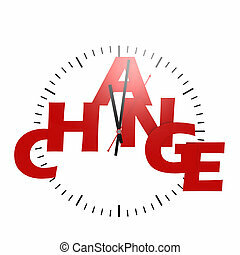 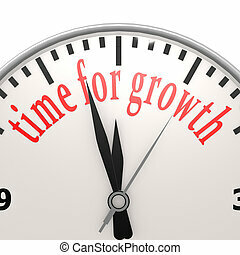 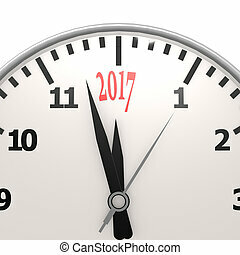 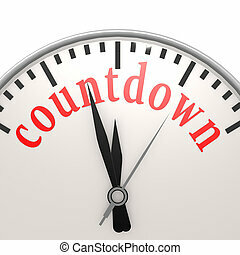 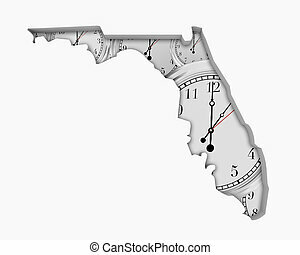 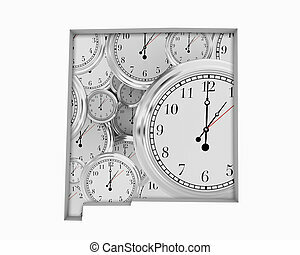 Change word with clock image with hi-res rendered artwork that could be used for any graphic design. 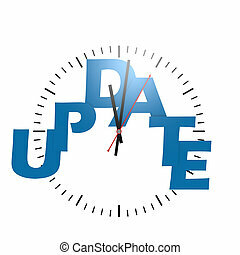 Update word with clock image with hi-res rendered artwork that could be used for any graphic design. 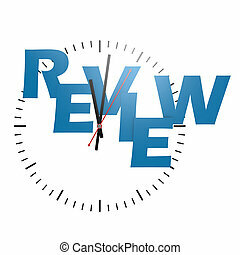 Review word with clock image with hi-res rendered artwork that could be used for any graphic design.